Knight Frank, on behalf of Oxley and Ballymore is hosting a Previous Purchasers event for Royal Wharf – the residential centerpiece of the transformation of the Royal Docks in East London. 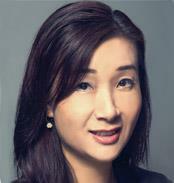 The developer will be visiting Hong Kong for a private cocktail event and one-to-one meetings with purchasers. Royal Wharf will create a new town centre complete with 3,385 new riverside properties, providing homes for approximately 10,000 residents. There will be two new parks and three pocket parks, a high street with nearly 5,000 sqm of shops, bars and restaurants and significant new community infrastructure including a school. Comprised of town houses, three bed duplexes, one & two bed apartments and compact suites. Distinctive blend of Georgian tradition with the best of modern living. Views of nearby O2, Canary Wharf and the Thames Barrier. Excellent transport, providing access to the West End in 20 minutes, Canary Wharf in five minutes and London City Airport in four minutes. 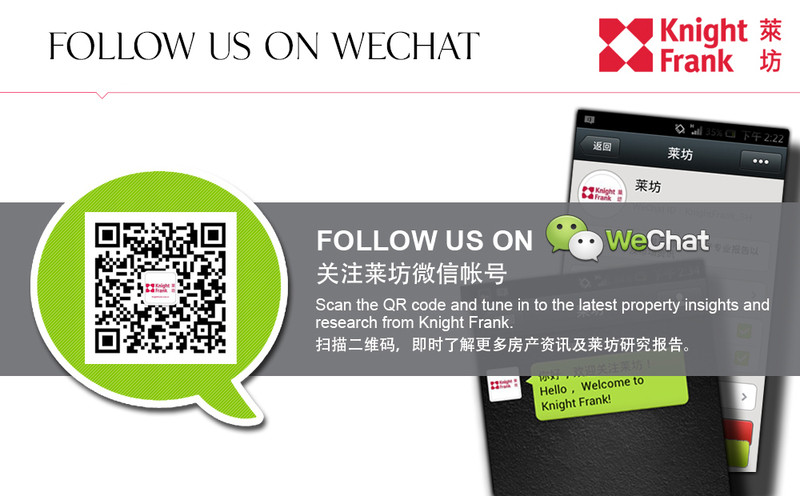 Enquiry: Knight Frank Hong Kong on +852 2846 7418 or investint@hk.knightfrank.com.